Timberline High School and Homa Bay High became S2S partners in 2015! Timberline High School is in southeast Boise, Idaho. Timberline opened in 1998 and is a three year public senior high school with a current enrollment of approximately 1120 students. 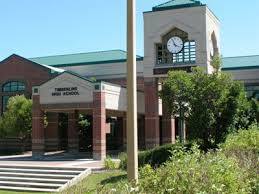 It is ranked among the top 1500 high schools in America by Newsweek magazine. 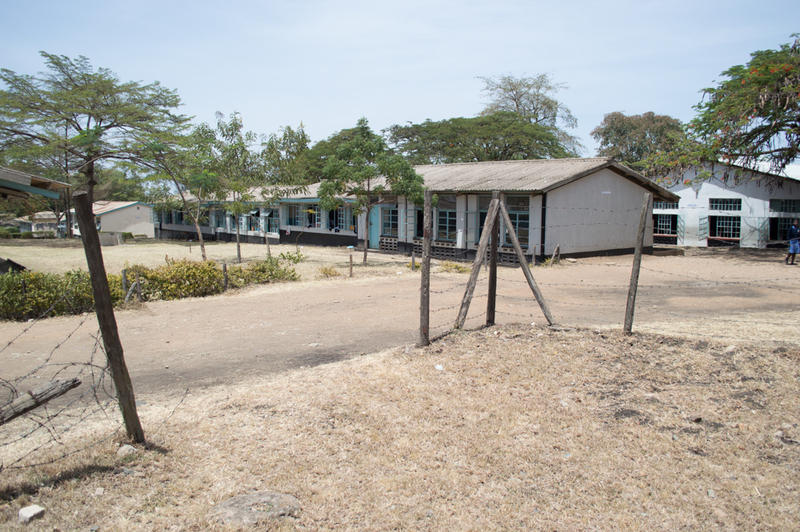 Homa Bay High is an all boys public school in an urban area of western Kenya, in the city of Homa Bay near Lake Victoria. Homa Bay High in western Kenya.